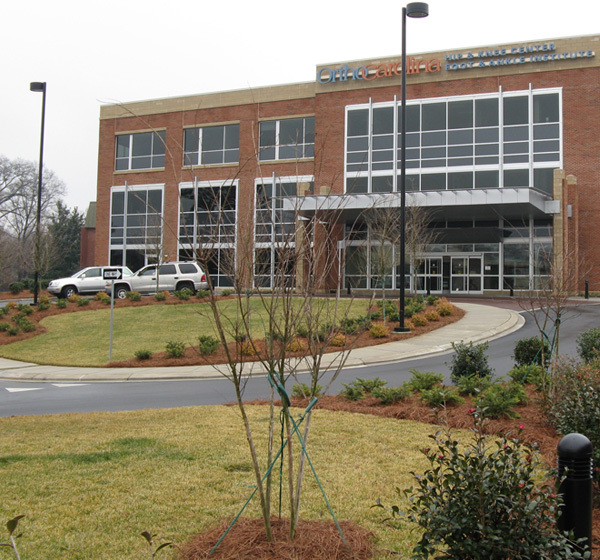 Our healthcare practice is rooted in an unwavering commitment to improving the patient experience at every level. 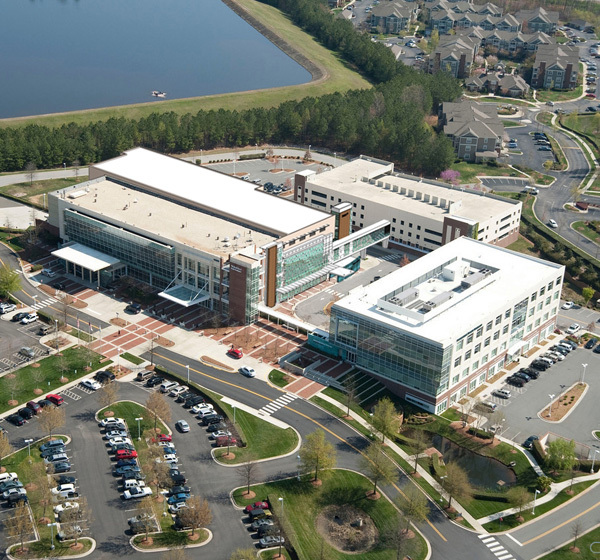 ColeJenest & Stone has worked with dozens of top-rate healthcare providers in North and South Carolina including, Atrium Health, Caromont Health, Wake Med Health, Duke Raleigh Hospital, Carolina East Medical Center, Mission Hospital, Duke University Hospital, UNC Health Care, Lake Norman Regional Medical Center, Tenet Health, Wayne UNC Healthcare, among many others. 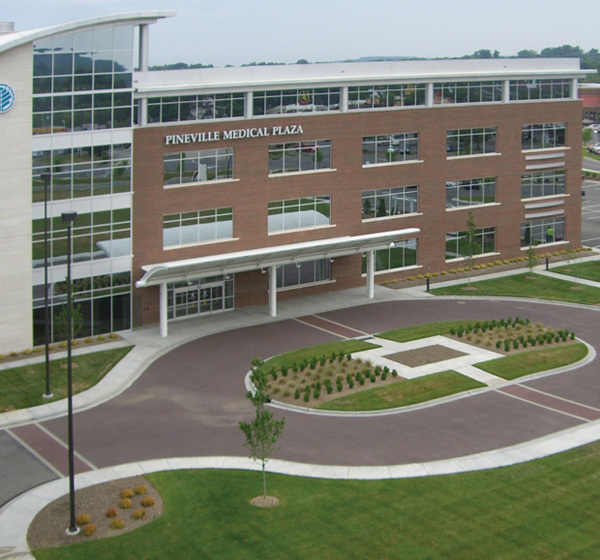 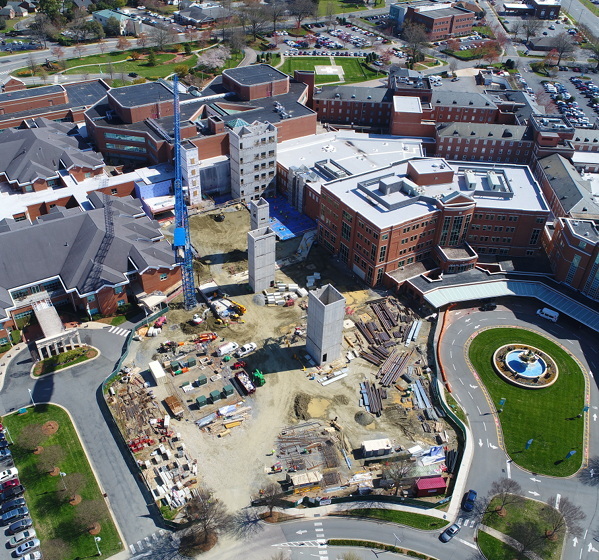 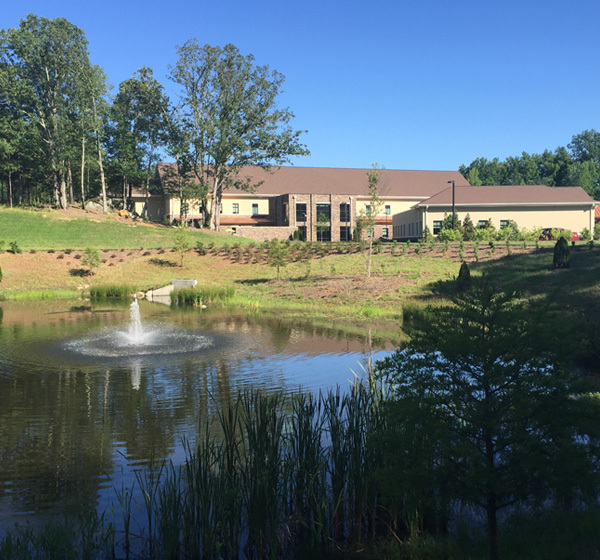 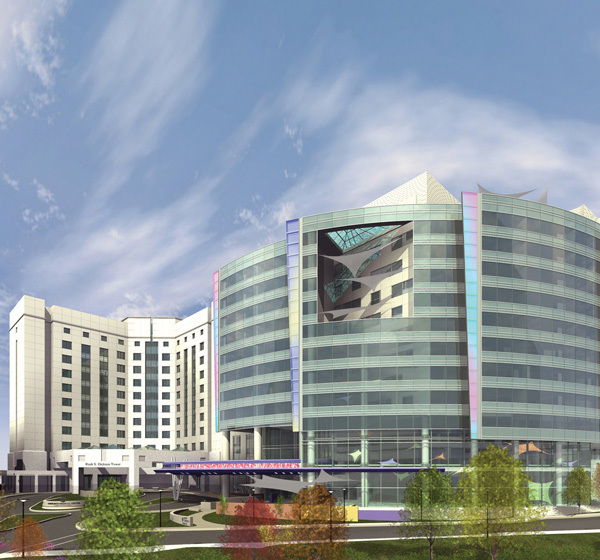 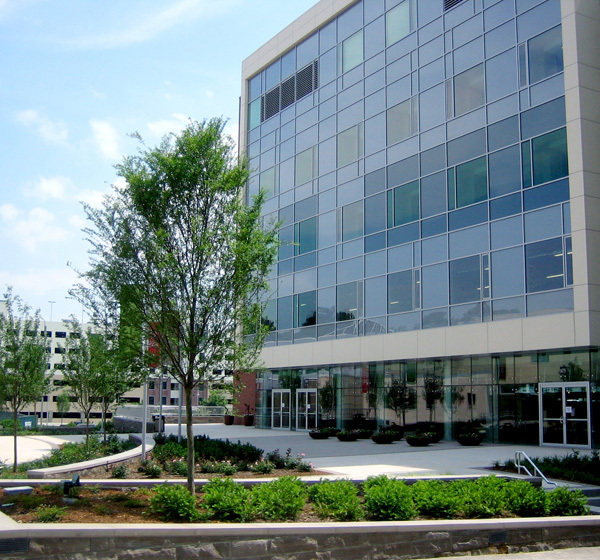 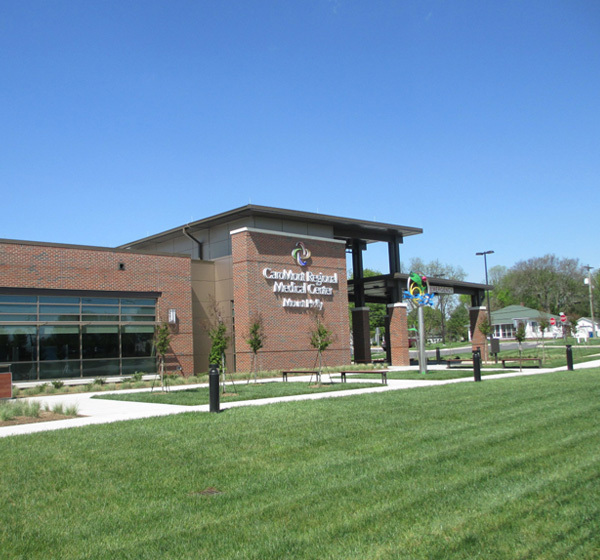 Our team has provided master planning, civil engineering and landscape architecture for a long list of medical facilities including outpatient clinics, ambulatory surgery centers, medical office buildings, new hospitals, cancer centers, hospice and palliative care centers, ER centers, and many others. 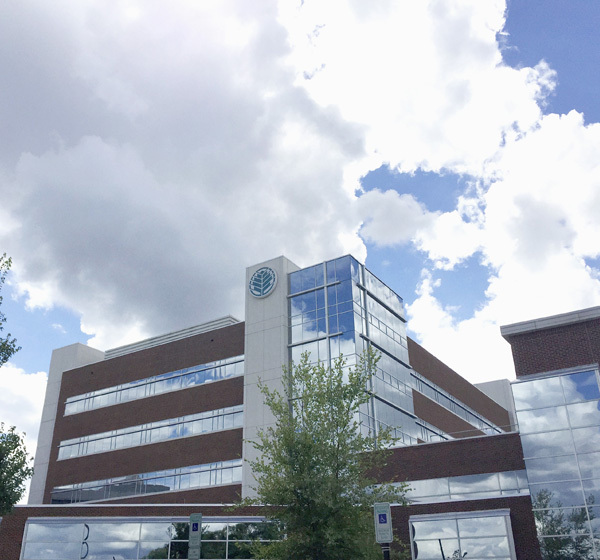 ColeJenest & Stone is on the leading edge of new trends in the medical industry and dedicated to providing exceptional service to our healthcare clients.